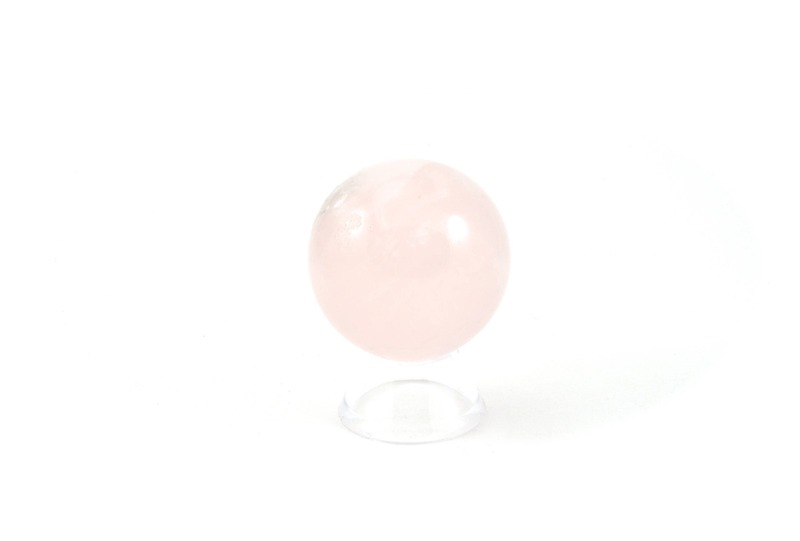 This small crystal sphere is a beautiful and unique piece to add to anyone's collection! 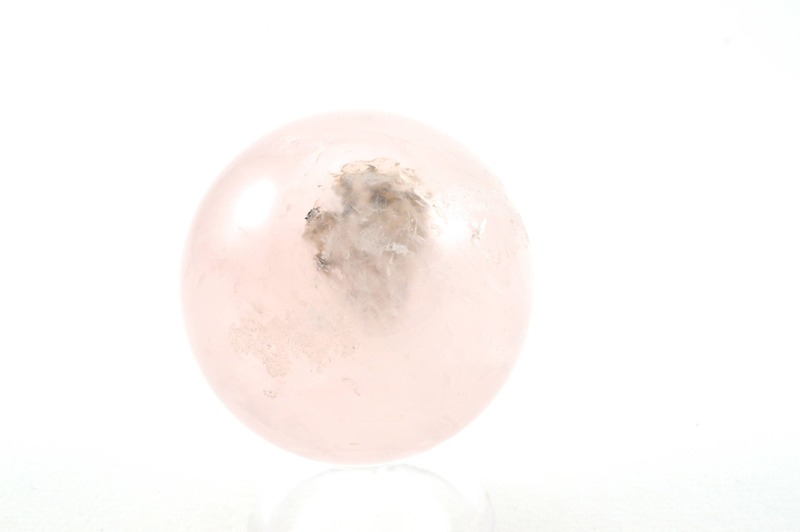 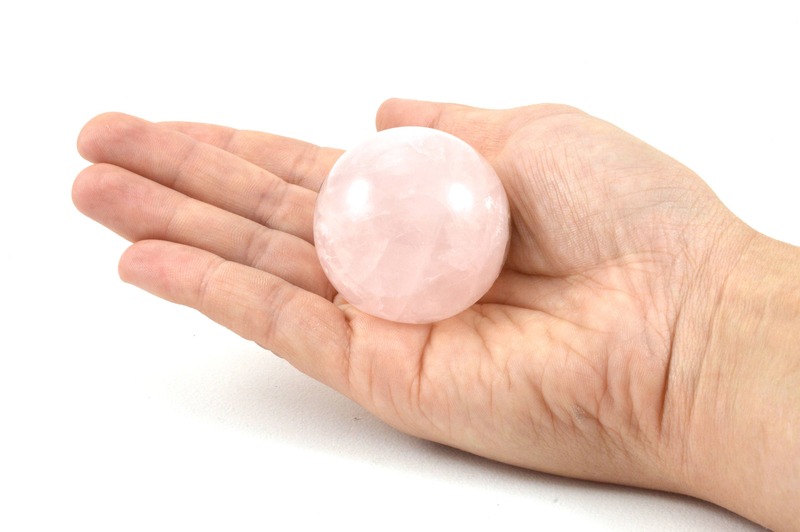 Made from a piece of Rose Quartz it features a beautiful subtel pink colour. 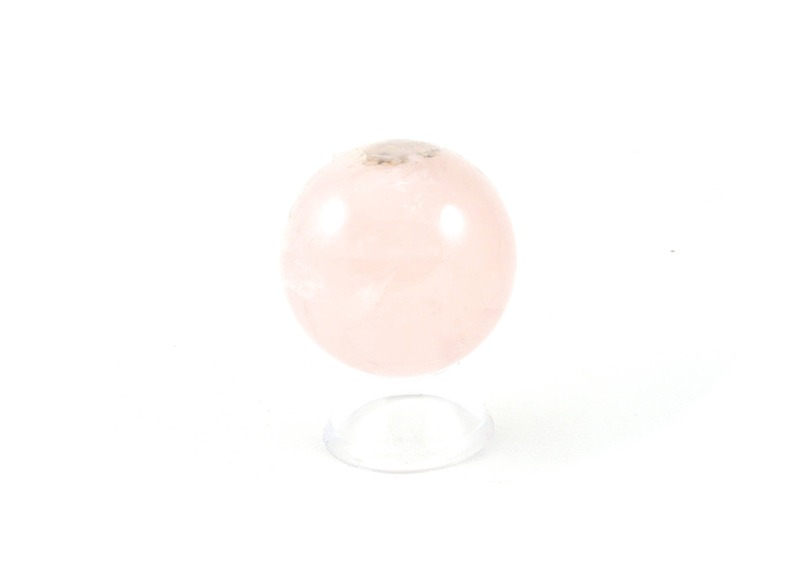 It is 4.5cm (1.77 inch) in diameter.